Down Payment is the amount of your own money you are contributing to purchase your home. 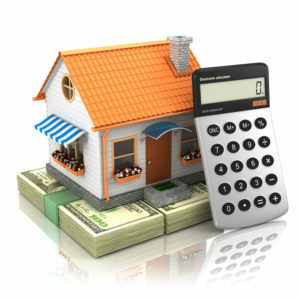 From a lender’s point of view, your down payment is normally expressed as a percentage of the total purchase price. For example, if you are purchasing a home for $500,000 and plan to obtain a loan for $475,000 then your down payment would be $25,000, or 5% of the loan. Many prospective home buyers believe that they need to have 20% of the purchase price available to use as a down payment but you can actually buy a home with as little as 3% down. Read this article to learn 3 different ways that you can find money for your down payment.